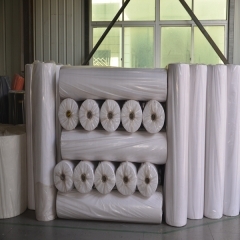 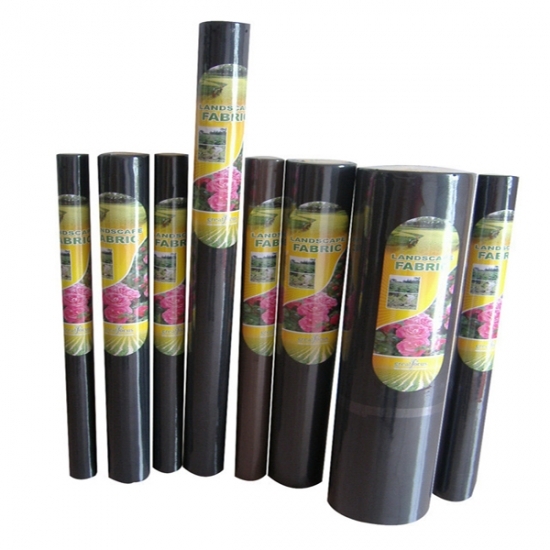 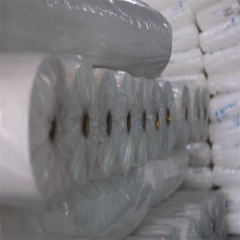 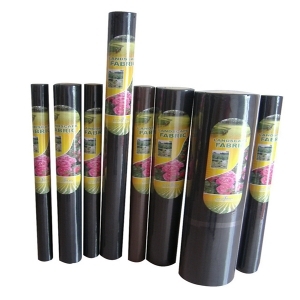 Buy Wholesale Small Roll Spun Bond PP Nonwoven Fabric For Weed Control From Sunshine Nonwoven Fabric Co.,Ltd. 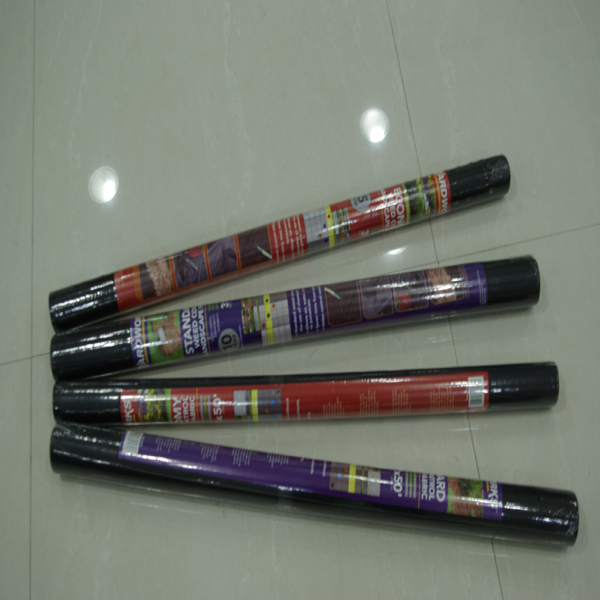 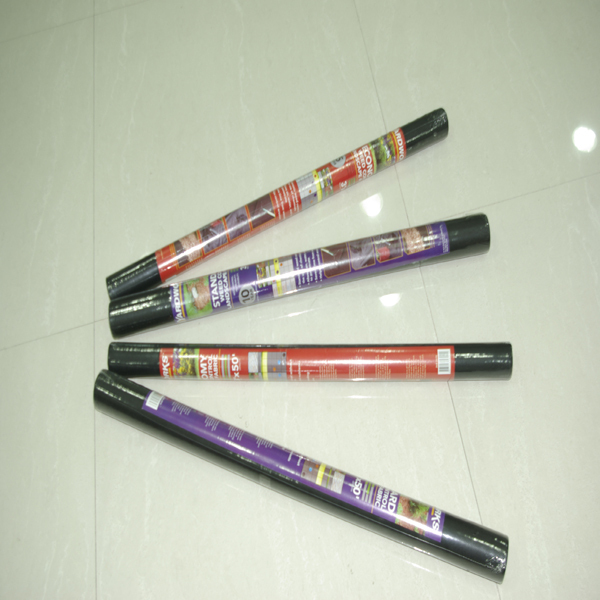 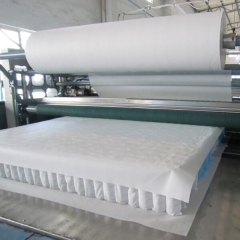 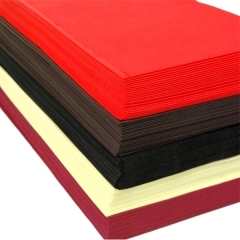 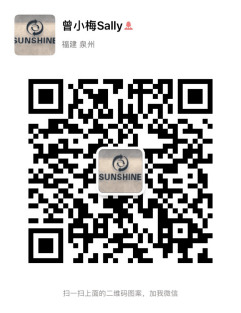 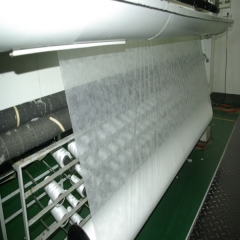 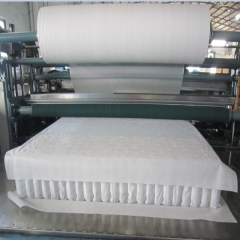 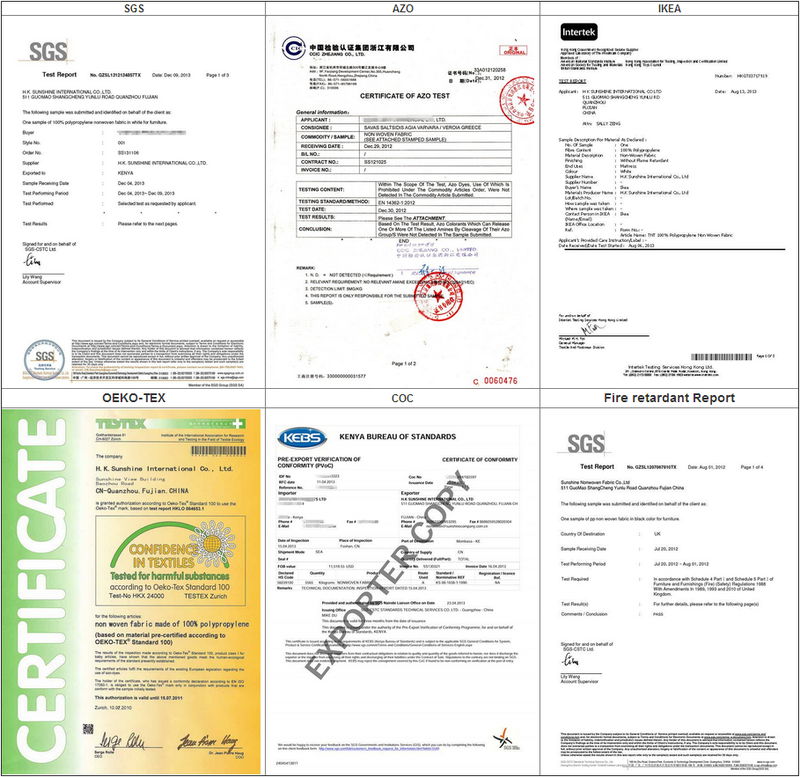 Sunshine is a professional factory of Spun bond nonwoven fabric with 13 product lines and for more than 12 years. 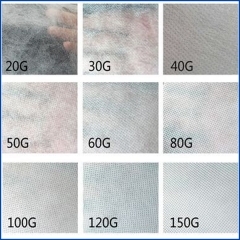 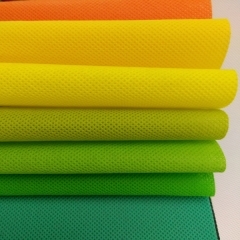 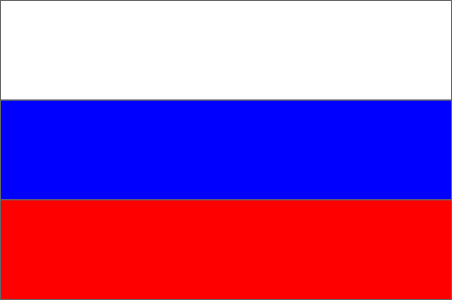 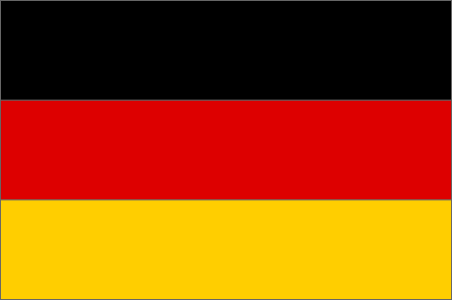 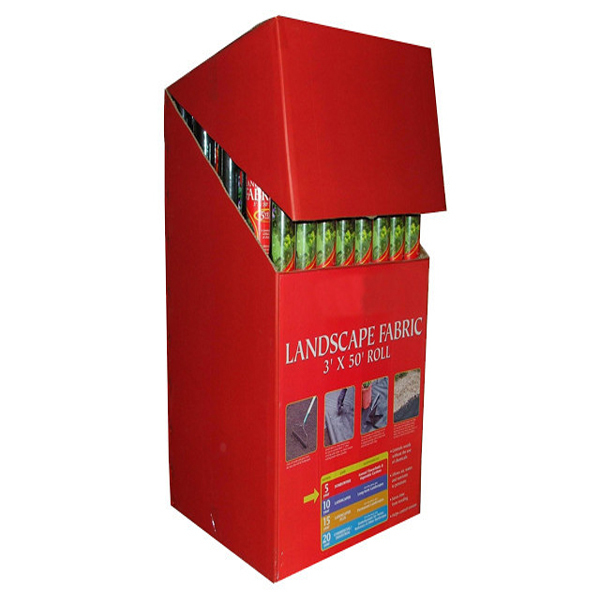 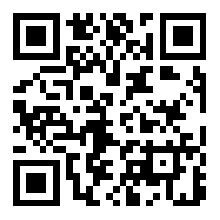 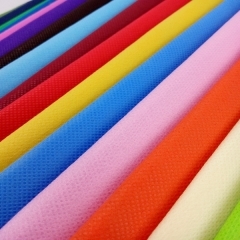 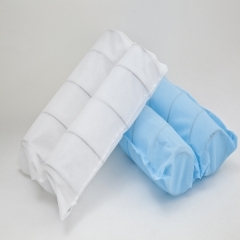 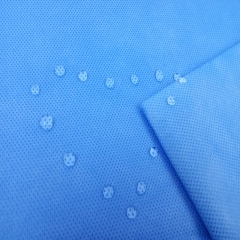 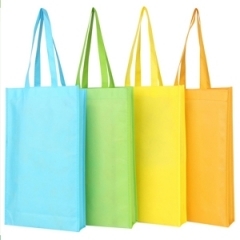 We offer high quality and low factory price nonwoven fabric with free samples and sample book. 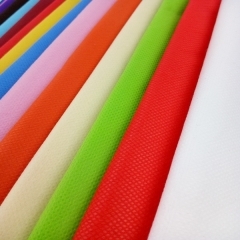 Our factory is specializing in manufacturing and exporting Spun bond Nonwoven Fabrics textile with high quality and pretty competitive price.